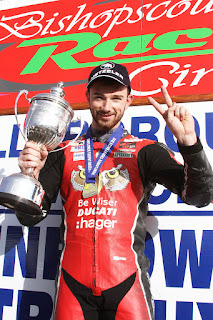 Glenn Irwin, winner of the Sunflower Trophy last year will make a return to the Bishopscourt race circuit for the 40th annual Sunflower Motor Cycle Races, which take place on Friday 20th and Saturday 21st October. 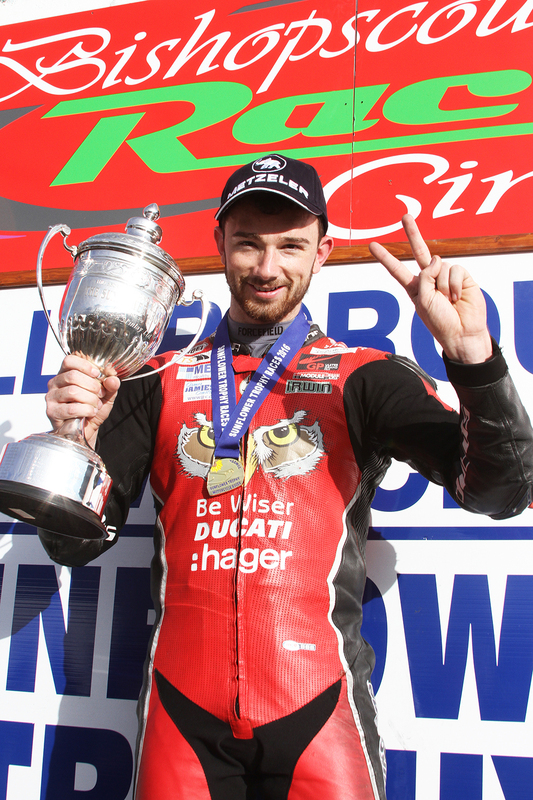 Glenn Irwin who recently extended his agreement with Paul Bird for 2018, is a rider with outstanding talent who has had a stellar career to date, including securing his first ever BSB Superbike win on his PBM Be Wiser Ducati at the recent Silverstone round. Glenn also had a great outing at this year's Vauxhall International North West 200, taking first at the main Superbike race, after an epic battle with Carrickfergus rider Alastair Seeley. Glenn is also the lap record holder for the Bishopscourt race circuit, when he became the first rider to lap the circuit at over 100mph at the corresponding event last year. “I'm really excited to get to race at home again this season. I thoroughly enjoyed the reception I got at the North West 200 and racing at home is something I thrive on. I don't take the Sunflower light heartedly and will be coming to defend my crown and put on a show.